While the calendar might say we are headed into the last “real” month of summer, it still feels like the season is in full swing, and hopefully, so is your summer fun! With outdoor summer activities exposing us to all the sun, chlorine, sweat, dirt, and other grime that goes along with them, chances are your face is due for a freshening. Back to school is coming up and it’s the perfect time to stock up on all your face care needs. Walgreens has you covered. 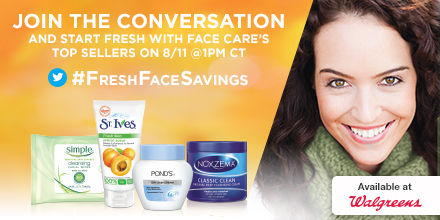 Join us for a fun twitter party to chat about skin care and savings. 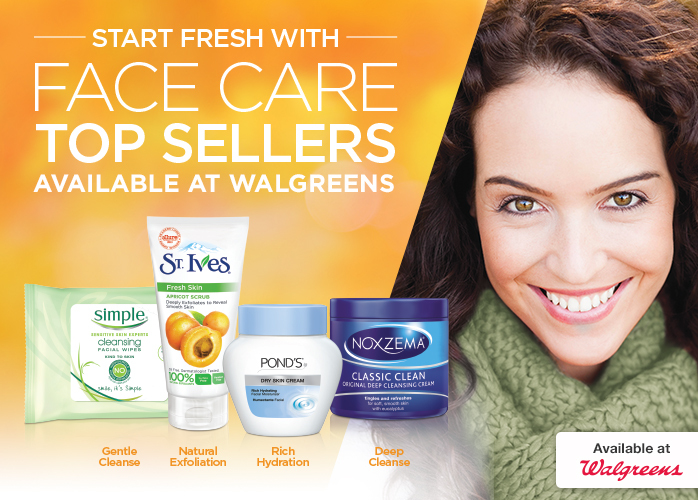 Walgreens has everything you need for face care, including all the “classics” – the brands many of us grew up using. Some of these skin care products have even been passed down over generations. I remember being first introduced to most of these brands when I was in high school and they have stood the test of time! 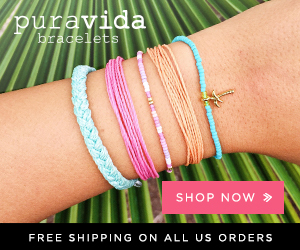 We will tell you how to stock up on them all with some serious savings during the party, so be sure to join us! 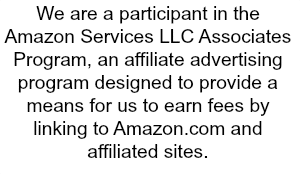 Official Rules: Find the rules here. Don’t forget to mark your calendar, because this is sure to be a fun chat! Let us know if we can look forward to tweeting with you! This entry was posted in Skin Care on August 8, 2016 by Chrysa. I can’t wait! I’ll be there for sure! Sounds like fun! 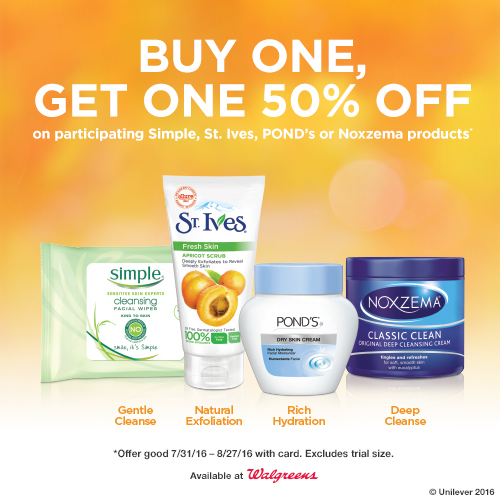 All Such Great Products I Always Used The Noxzema For Years Then Switched To The Ponds. I Want To Try The St. Ives Creme I Heard Nothing But Good Reviews About It I Must Try The Next Time I Go Shopping!! I love twitter parties!! To bad I am busy during this one. I love a good Twitter party. I have tried one or two St Ives products over the years and they did smell great.